Girl Kuripot Girl Kuripot: Win a 3N Stay in Langkawi! This is a chance to win a 3N stay in Malaysia! You have until June 30, 2016! 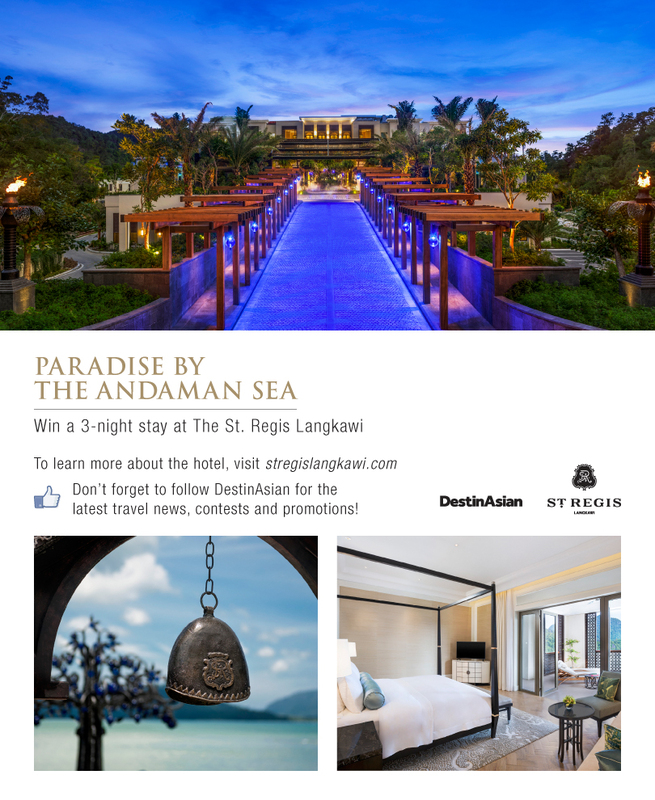 Click here for more info on the DestinAsian Win Langkawi Malaysia Stay.